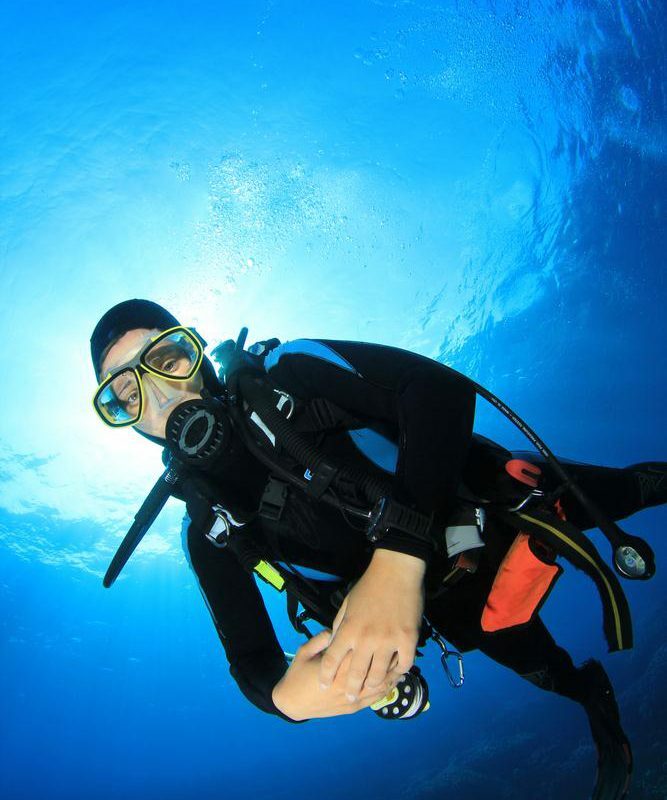 This course enables a PADI Scuba Diver certified diver to upgrade his/her rating to PADI Open Water Level. 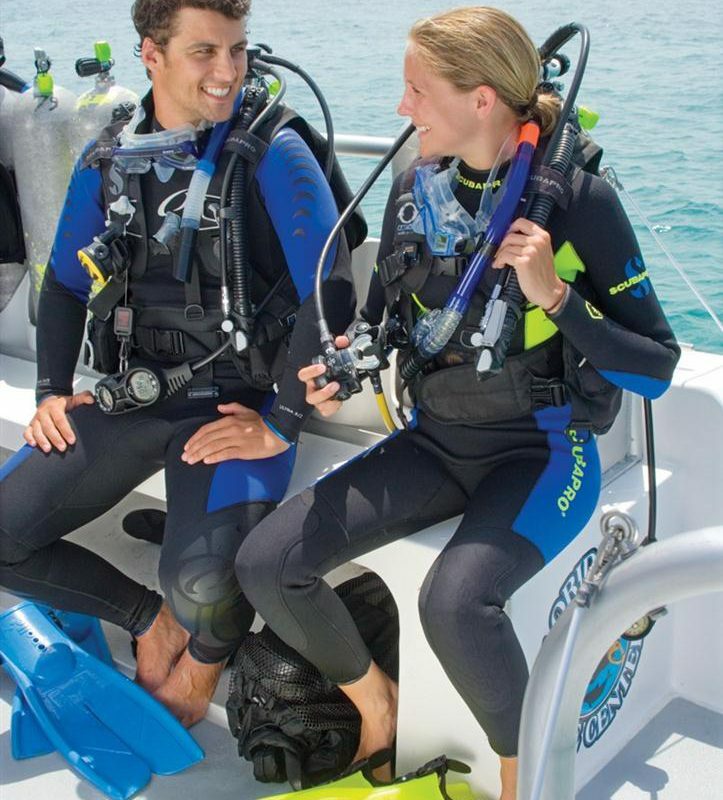 The course is a mixture of academics, shallow water and open water sessions and is completed in just 2 days. 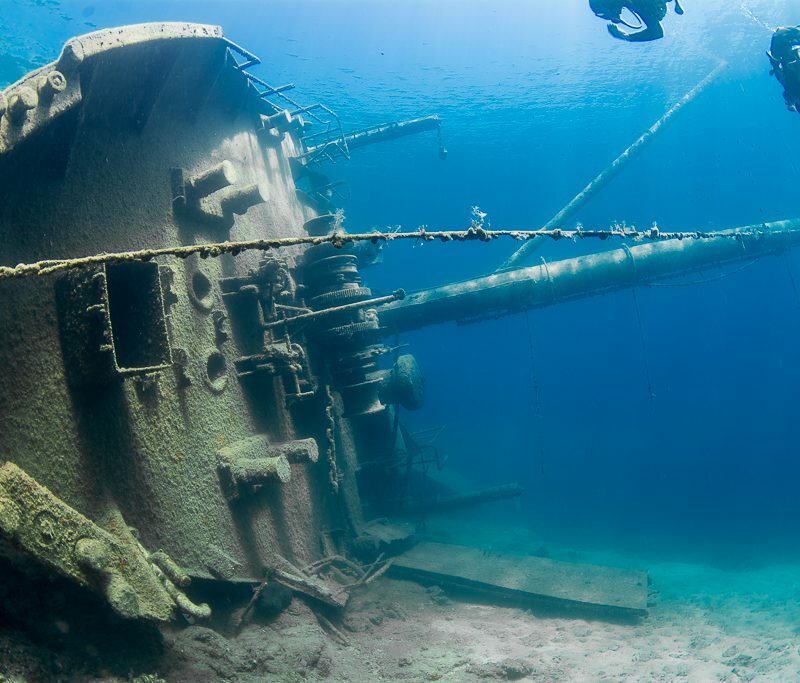 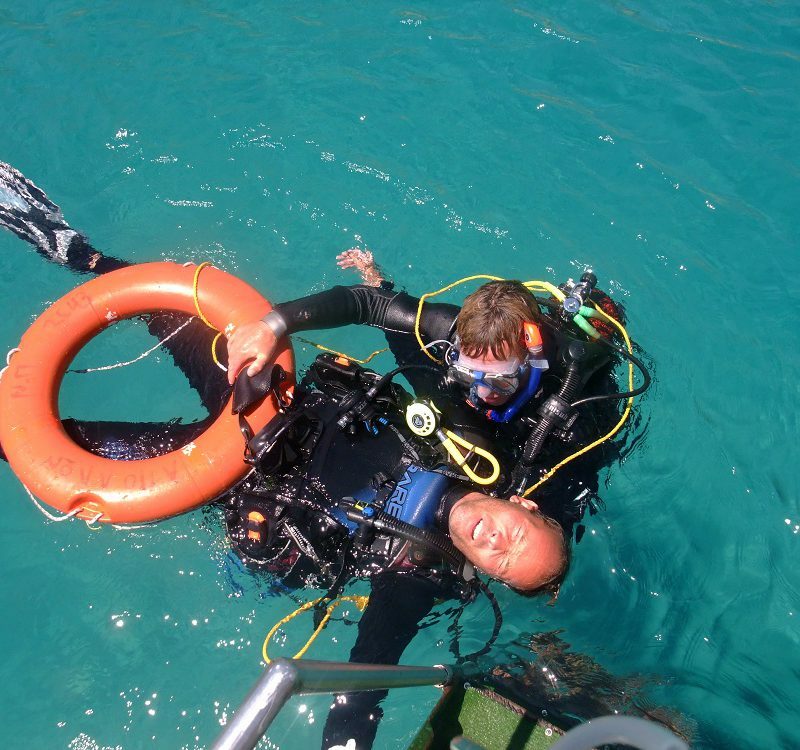 As a PADI Open Water Certified diver you can then enjoy buddy diving without the need of having an accompanying PADI professional and undertake dives to a depth of 18 metres. 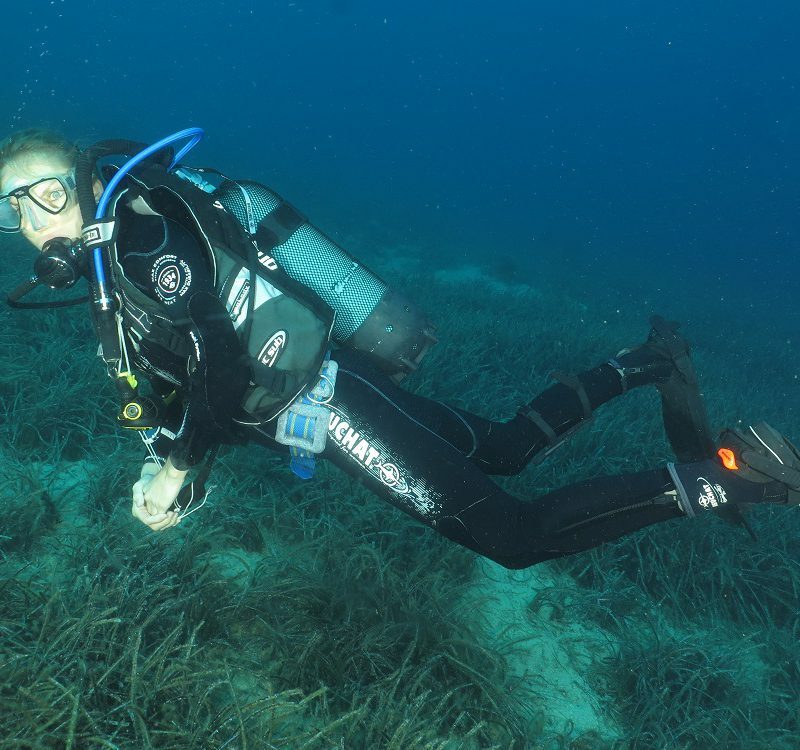 To accommodate those who wish to do part of the course at home and complete the rest of the course here in the beautiful WARM waters of the Aegean Sea. 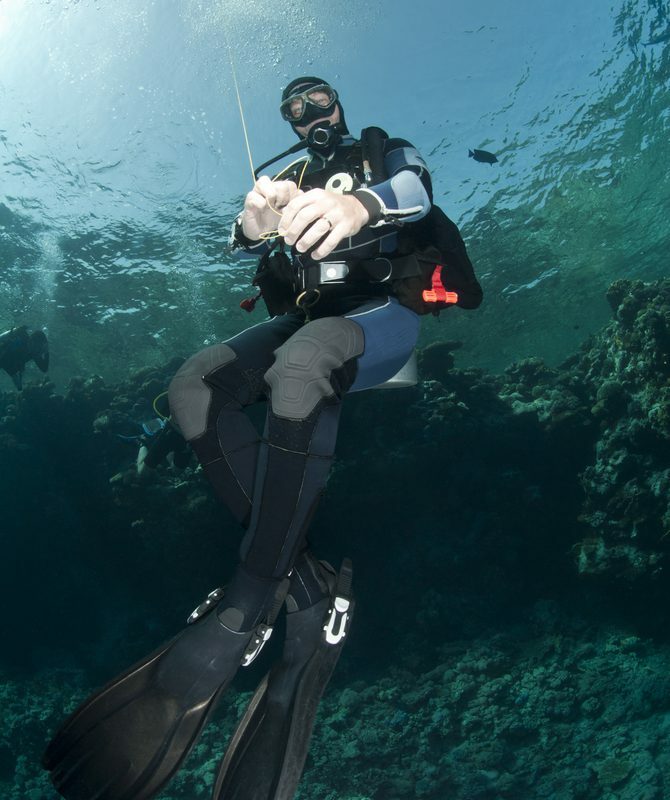 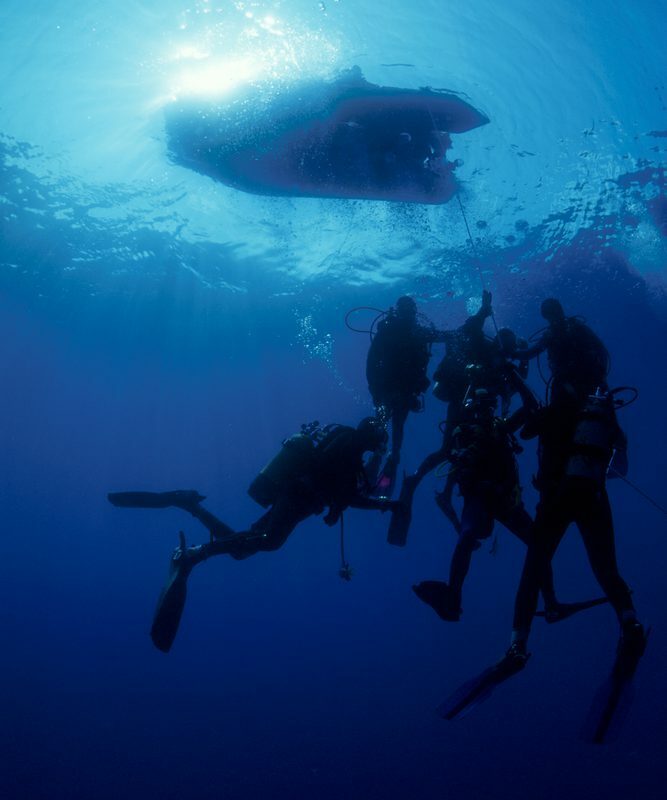 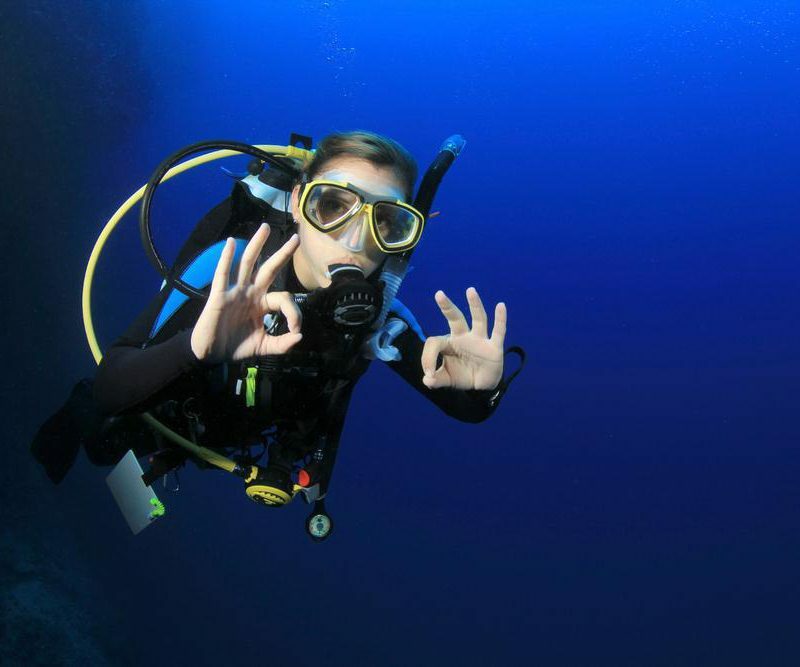 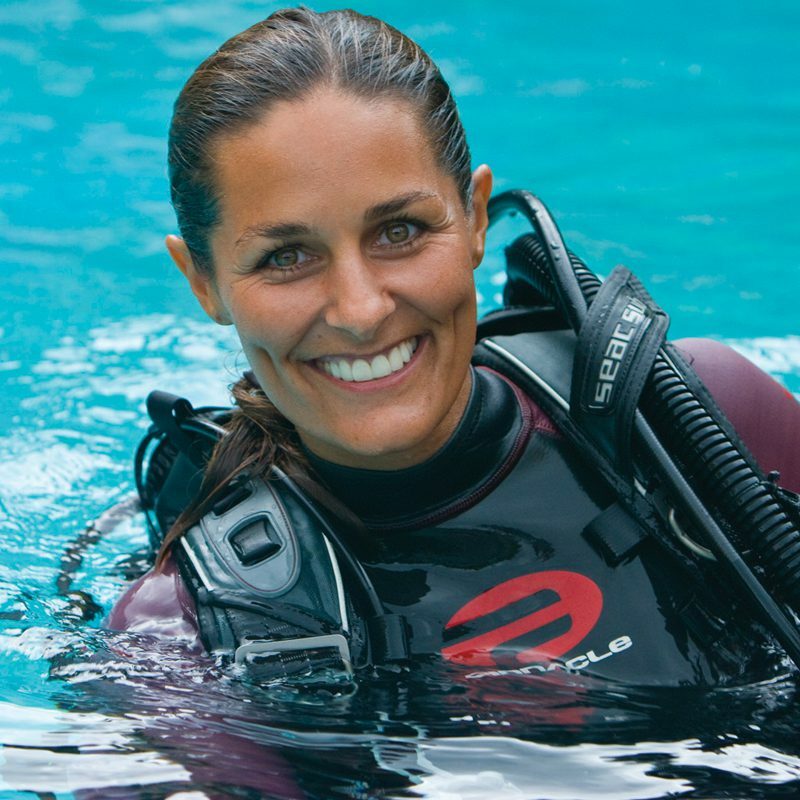 The PADI Open Water course can be done in two parts. 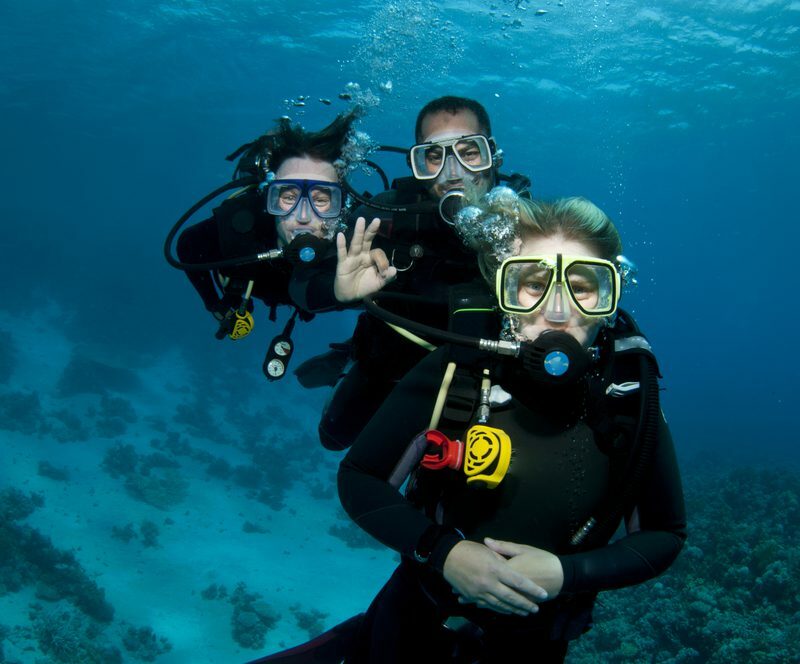 With your local PADI Dive Center at home will cover all the academics, pool sessions and examinations, usually undertaken over evenings and weekends within 6 months before your intended vacation; preferable just before as your knowledge will still be fresh in your mind. 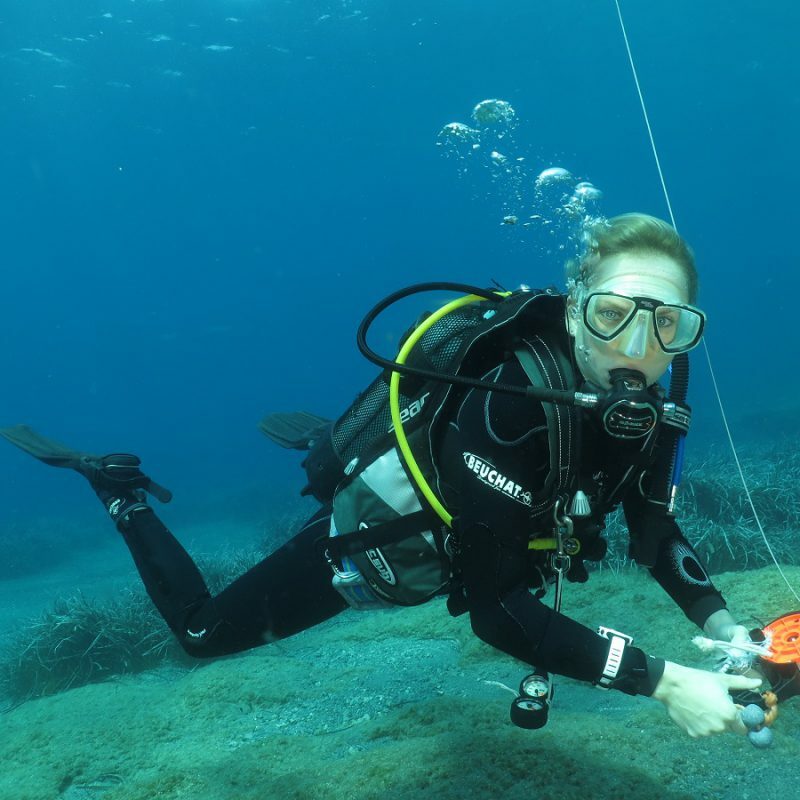 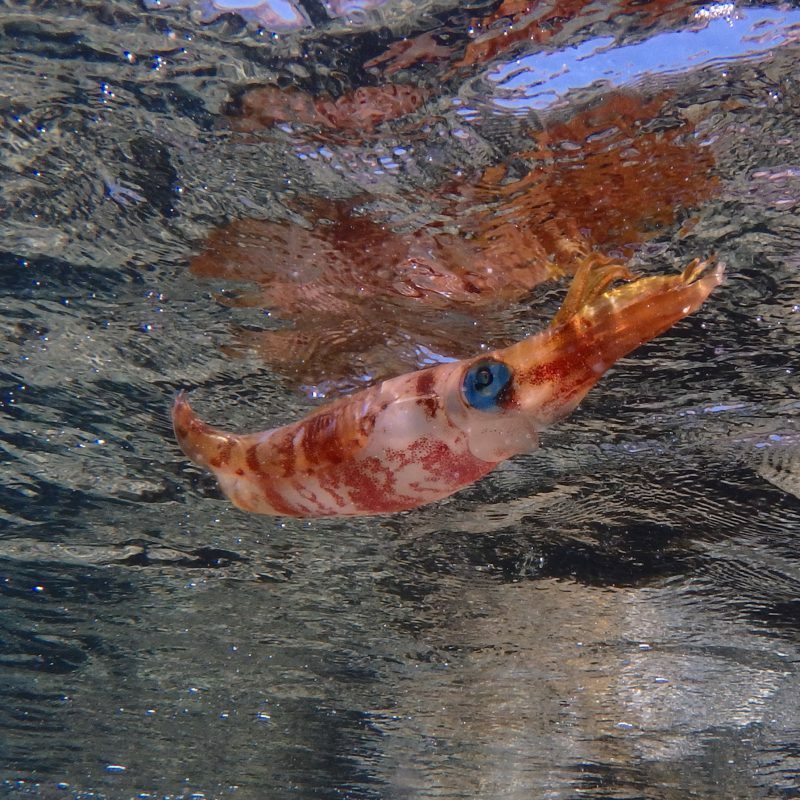 This leaves only the 4 open water dives that are completed on this referral course in the comfort and splendour of the warmth and clarity of the Aegean Sea. 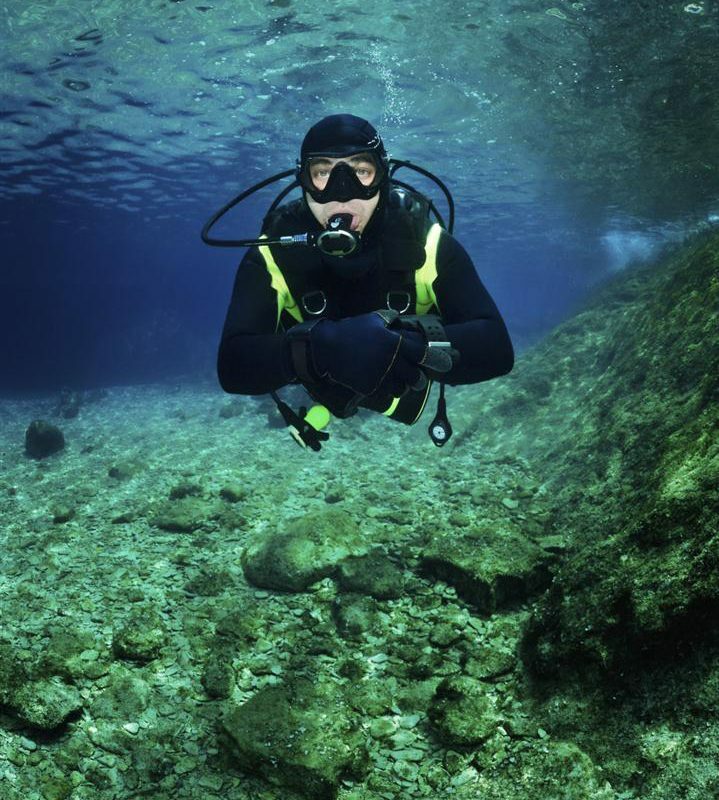 Which is considered by many to be much more preferable than the cold quarries, lakes and seas you have back home.